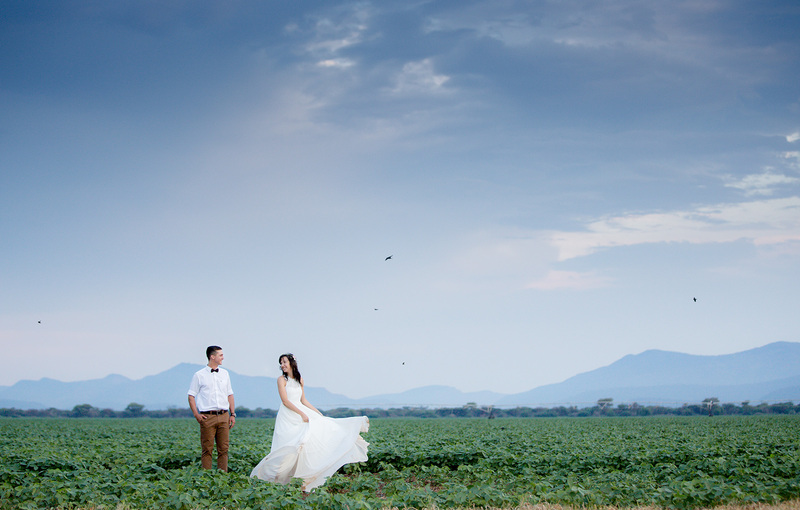 Welcome to our website, where we showcase our work in the wedding industry. 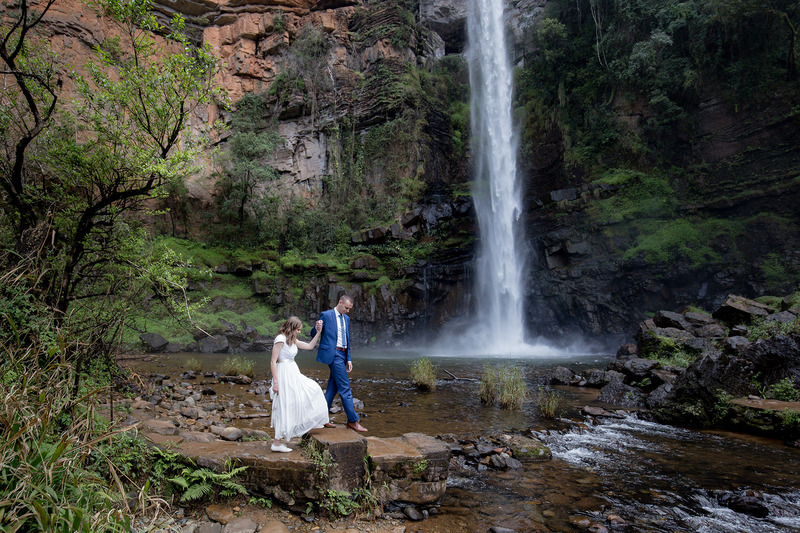 Formerly known as ‘The Wedding Videographer’, we are Johan & Lardine; A husband and wife, wedding videographer and photographer team, each one a specialist in their own field. What sets us apart is that we are a small company, ensuring a very personal and professional work ethic. We have been capturing love stories for the past 7 years, and have been touched by so many of them… each one unique in their own way. From our many years of experience in the wedding industry, you can be certain of a professional wedding videographer and photographer couple, knowing the ins-and-outs of what happens behind the scenes of every wedding. We love spontaneous moments, and we know how important it is to be unobtrusive on your wedding day as we capture natural moments as they happen. As a husband and wife team, we know from our wedding how quickly the day goes by, so we are there to make sure we capture all your memories to last a lifetime. 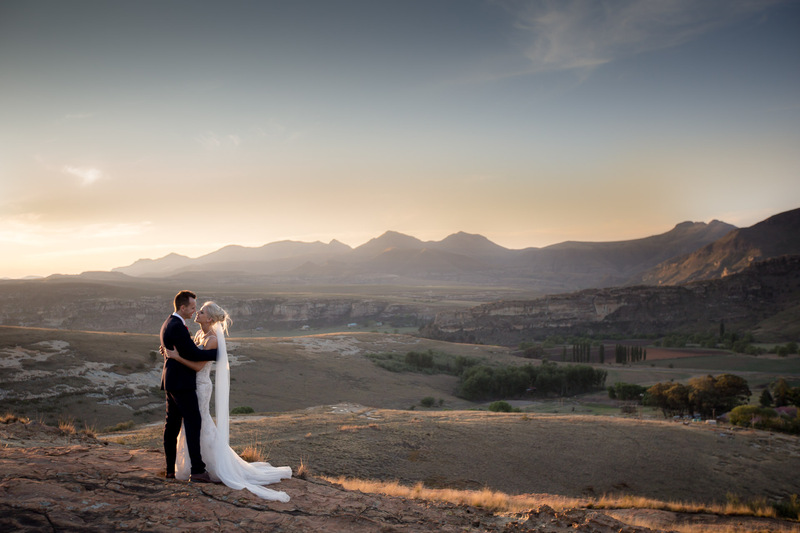 We strive to be the best wedding videographer and photographer couple, but without using too many words, have a look at our proven track record. With trends shifting more towards film, we have seen how important it is to hear those words again, hear the laughter, the joy, and feel the emotions. Video brings your day back to life. Relive your day in a few minutes with a beautifully crafted wedding highlights video, or sit back and enjoy your full edits and/or short film. “Ek en Vian wil net soveel baie dankie sê vir ons video, kan nie glo hoe mooi dit is nie. Travel is not a problem for us – we love to travel to your wedding, no matter where it is.